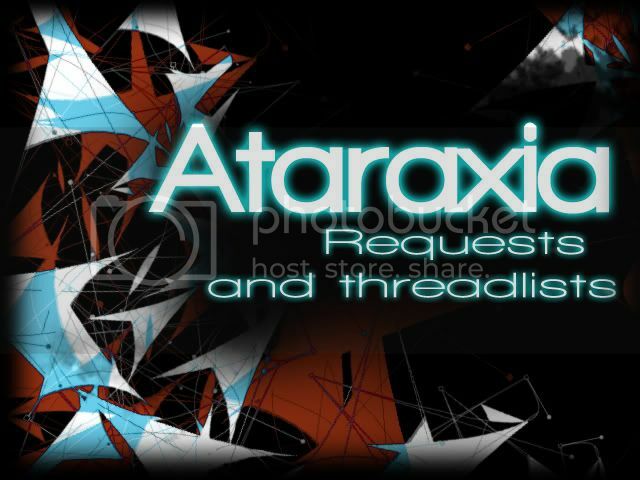 [Lhavit AS Office - Ataraxia] Get in here! Ataraxia... it's a condition characterized by freedom from worry or any other pre-occupation really. Doing this will make everything a little more organized, so please take 20 seconds out of your life to type it out this way. Essentially, the way things are going to work here are simple. You post a thread, I grade the threads in the order that they are posted. Each thread request that is finished will be deleted from my office and placed in a list I have posted for completed threads. I feel like this is the beginning of a beautiful friendship. 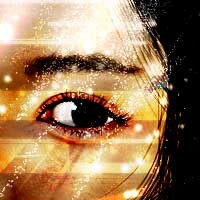 Last edited by Ataraxia on March 14th, 2011, 7:45 pm, edited 5 times in total. It's like nirvana, but not really. Last edited by Ataraxia on April 7th, 2011, 8:35 am, edited 31 times in total.